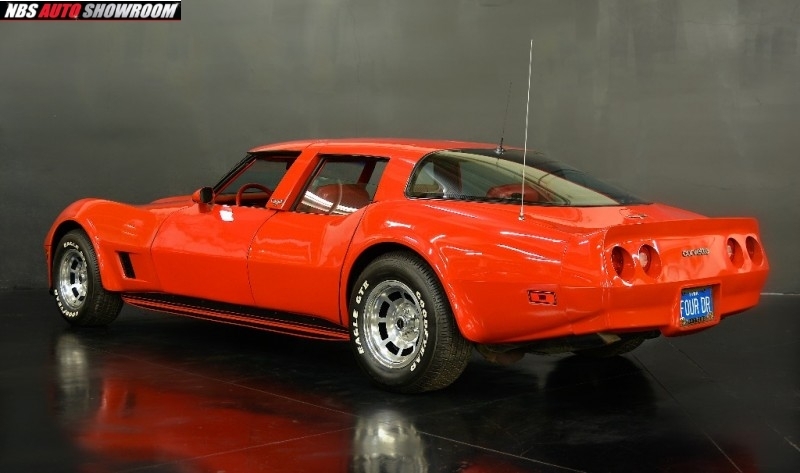 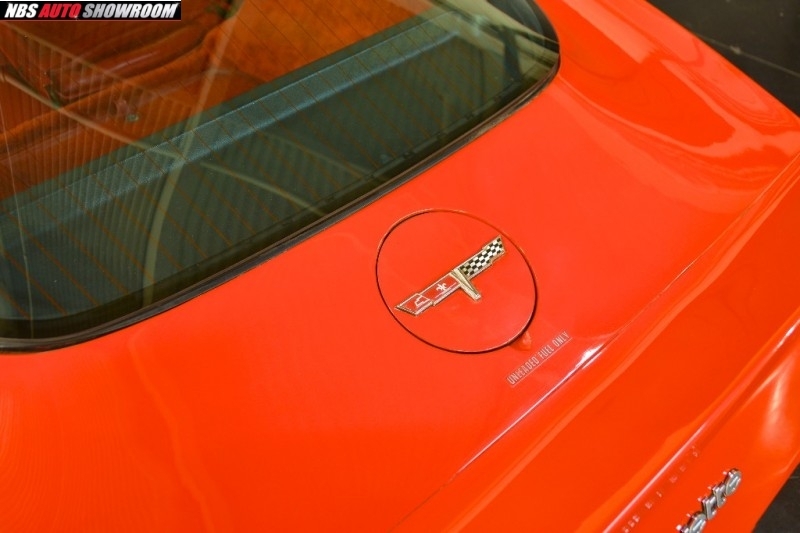 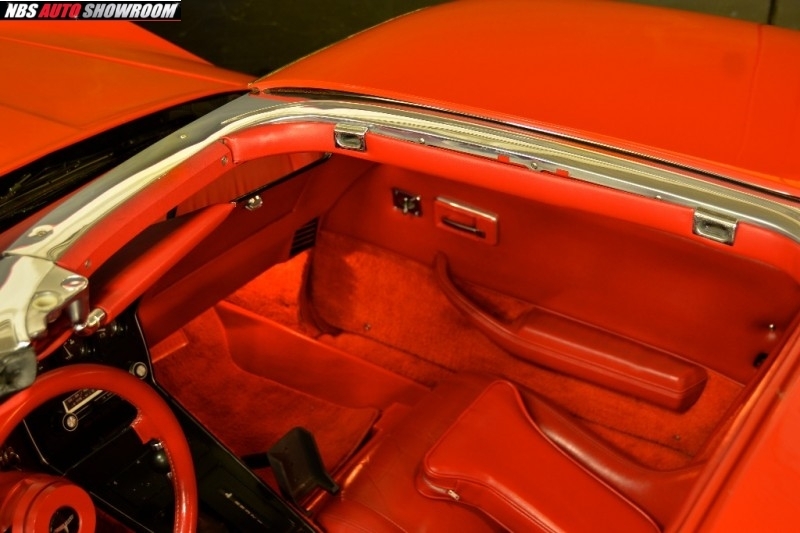 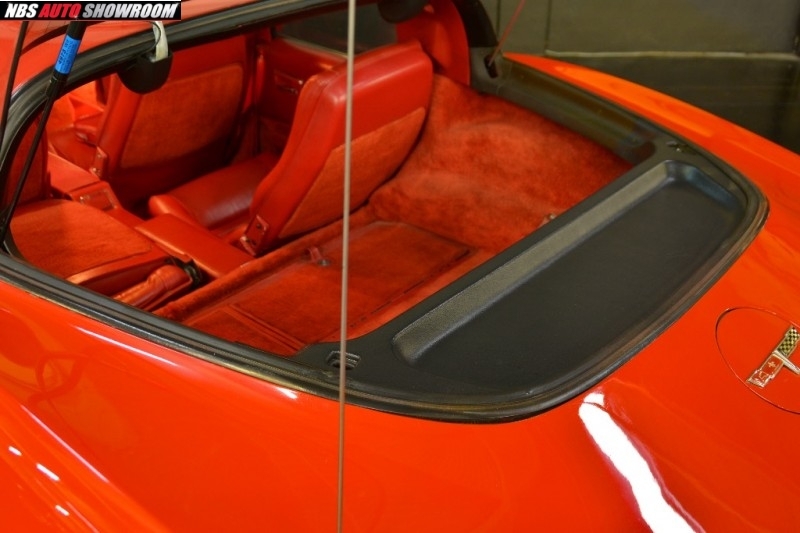 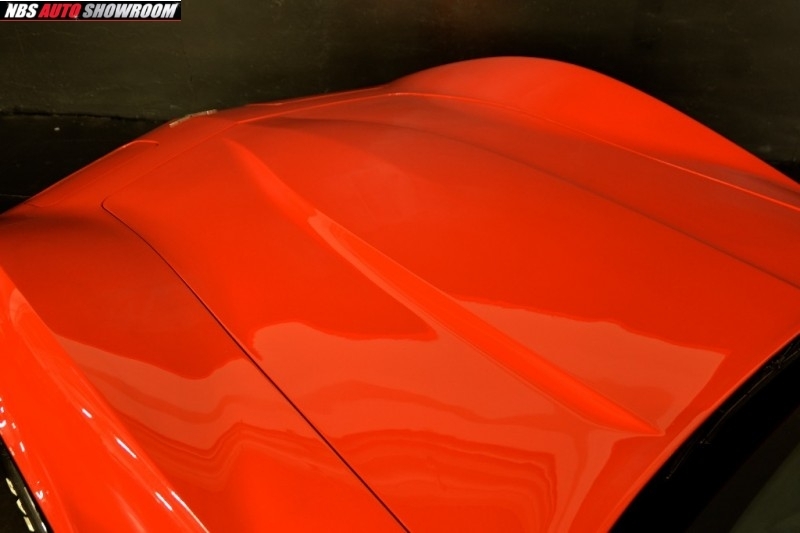 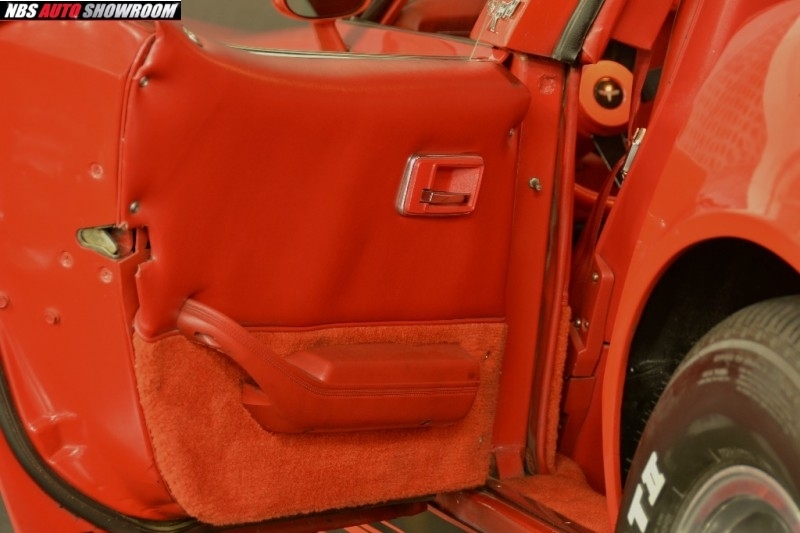 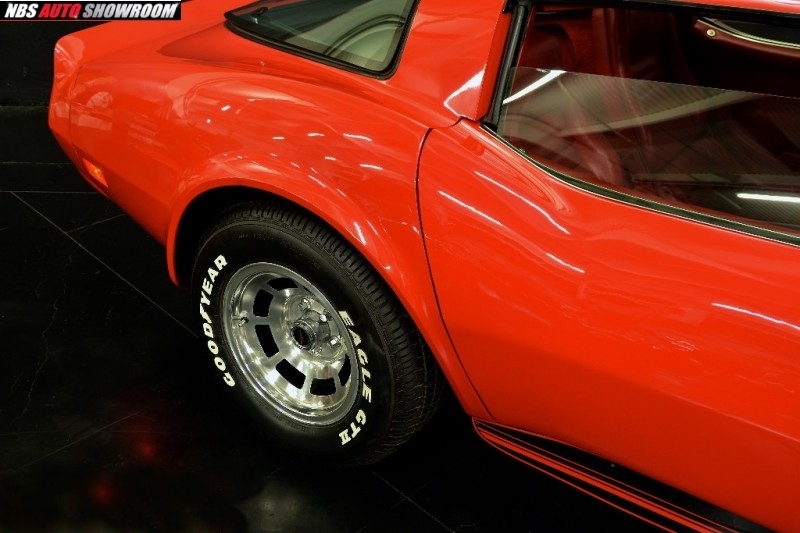 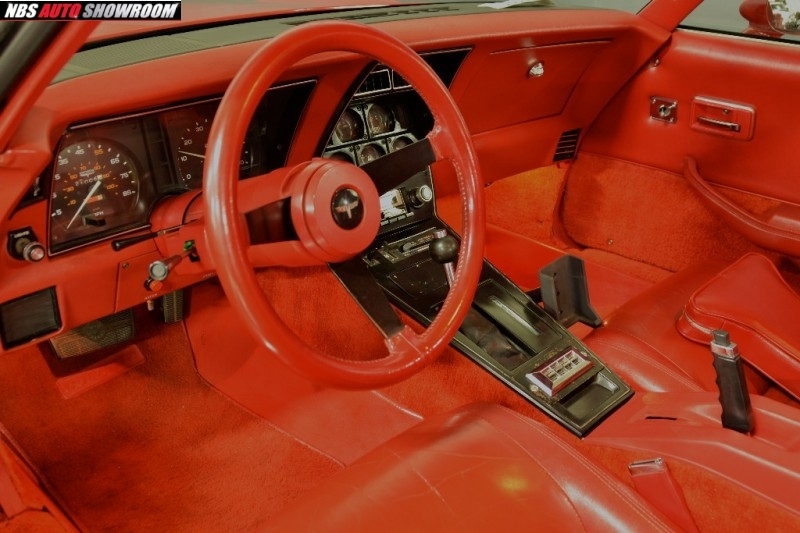 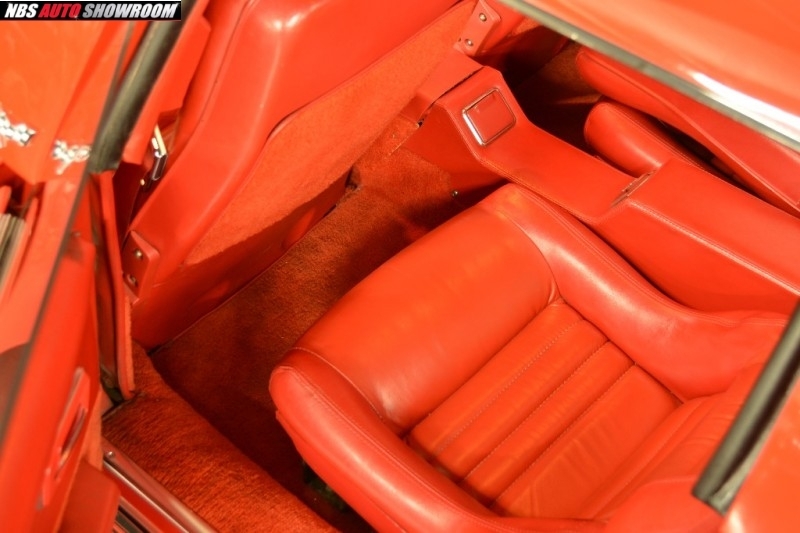 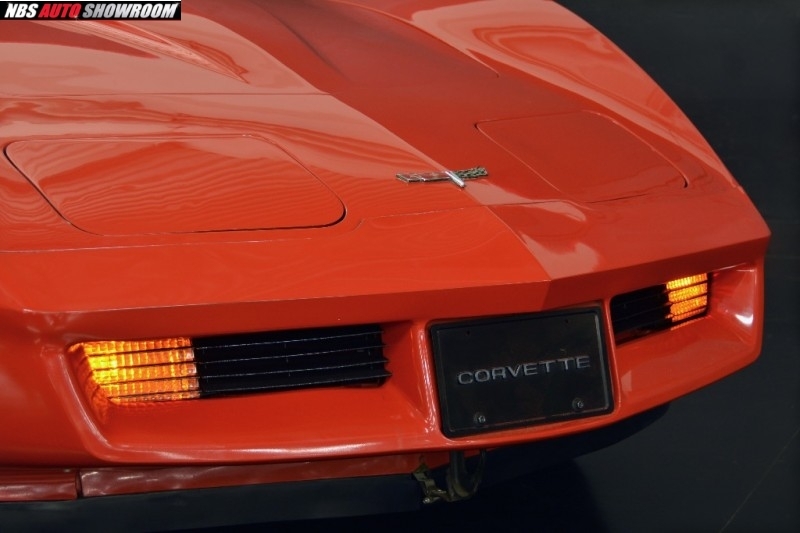 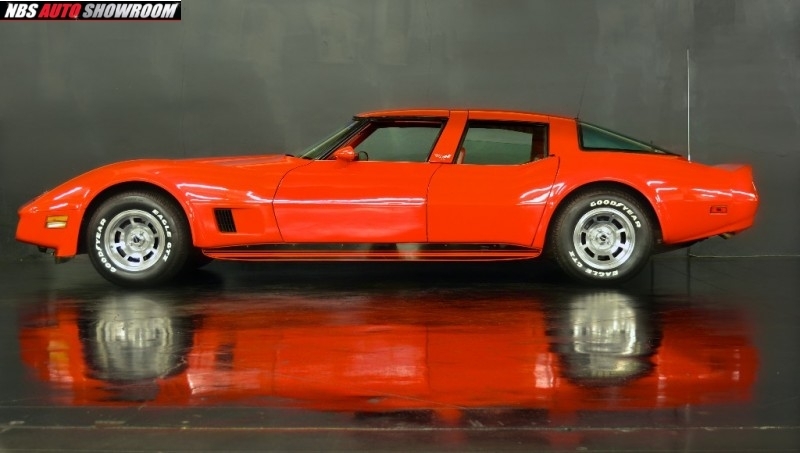 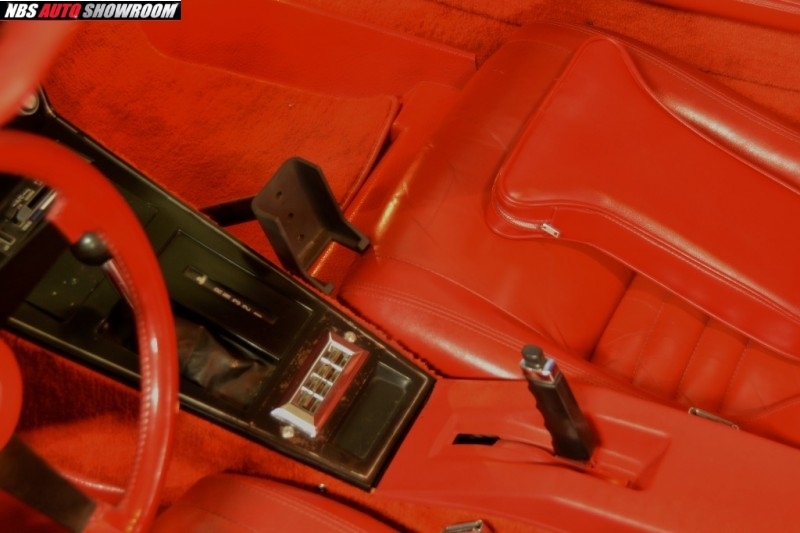 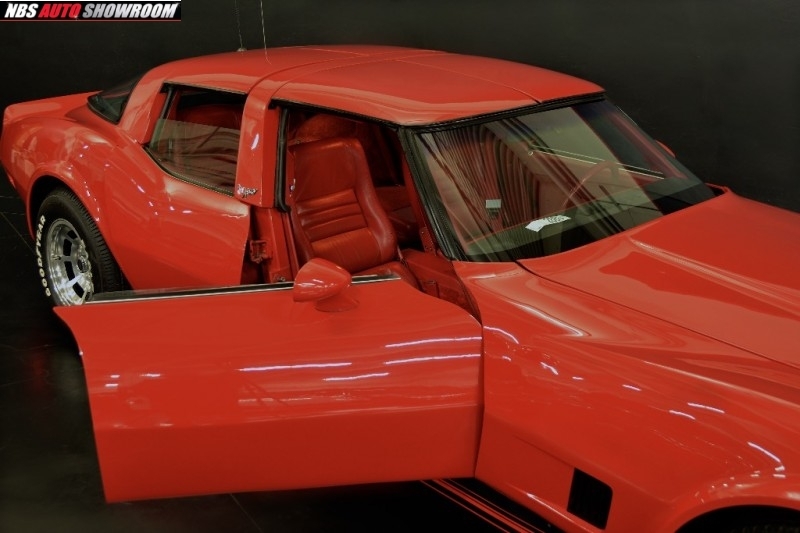 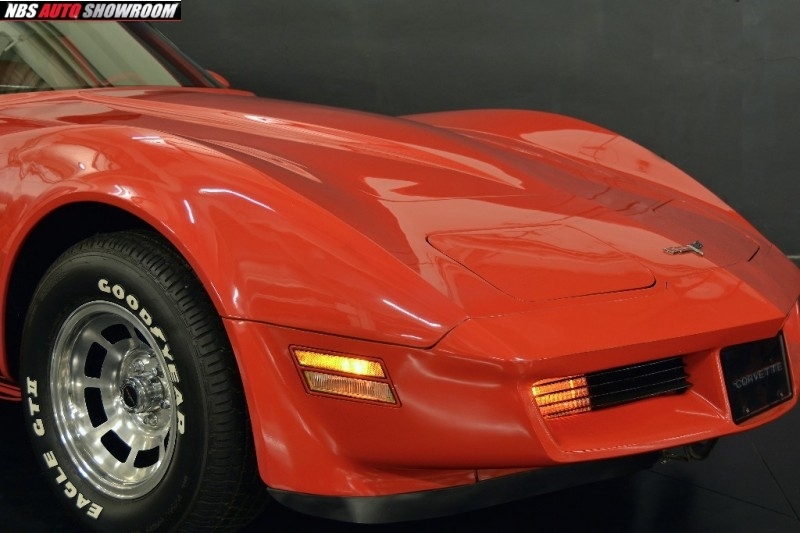 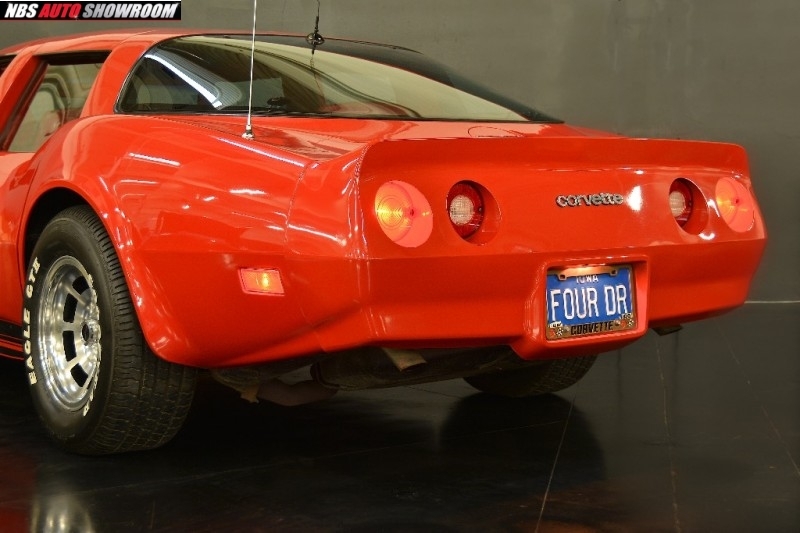 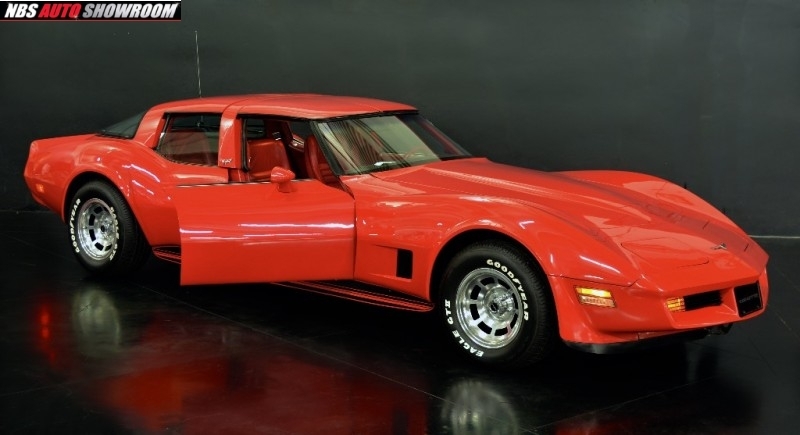 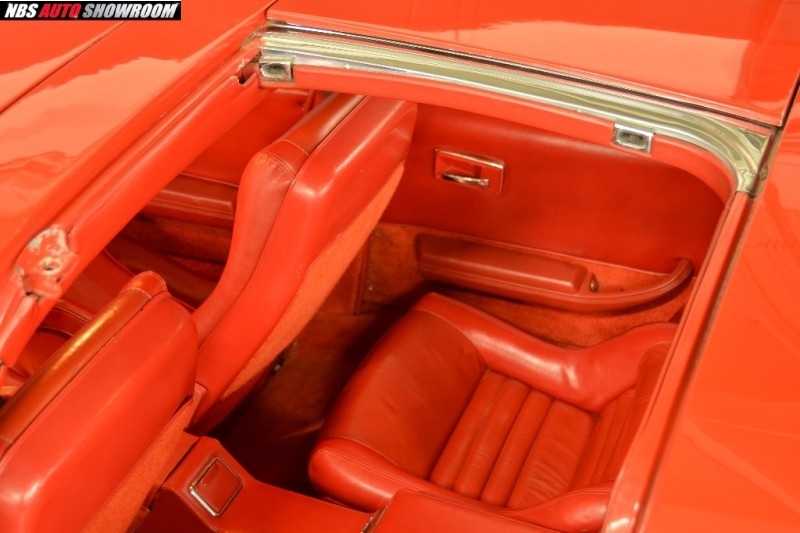 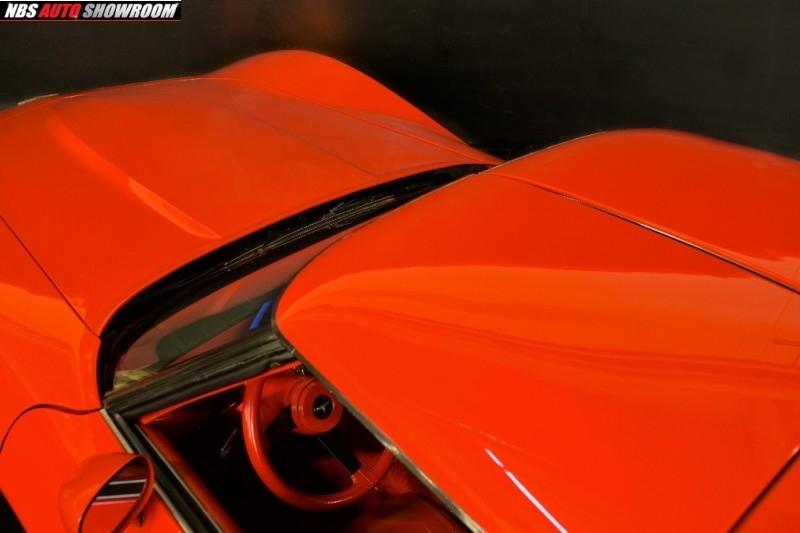 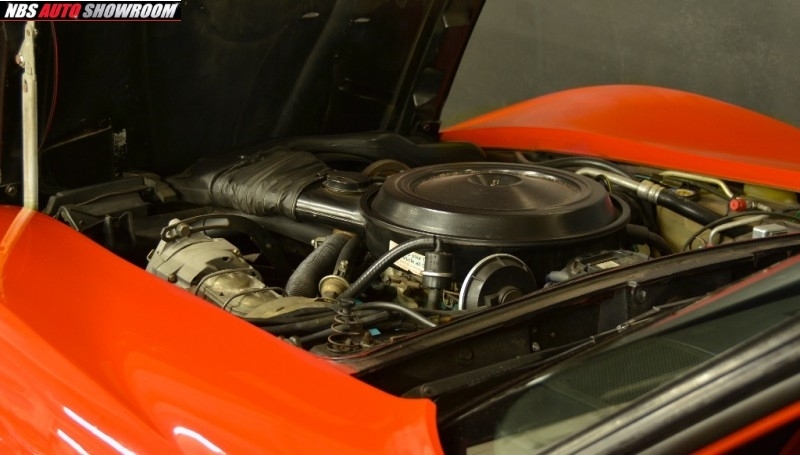 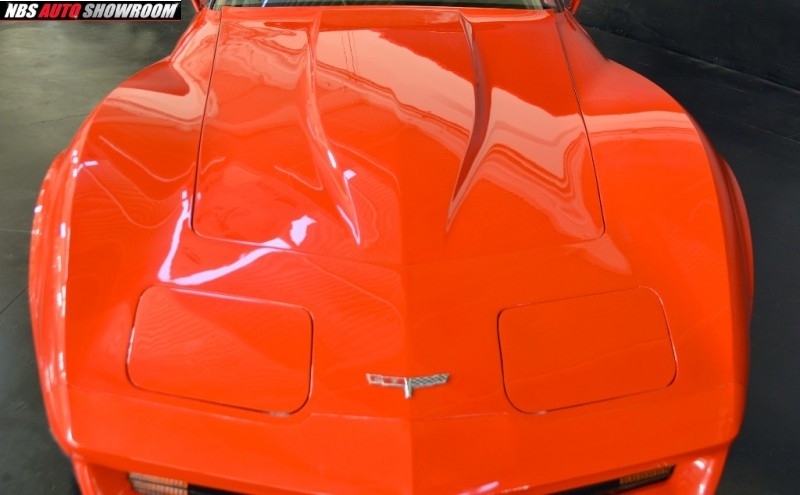 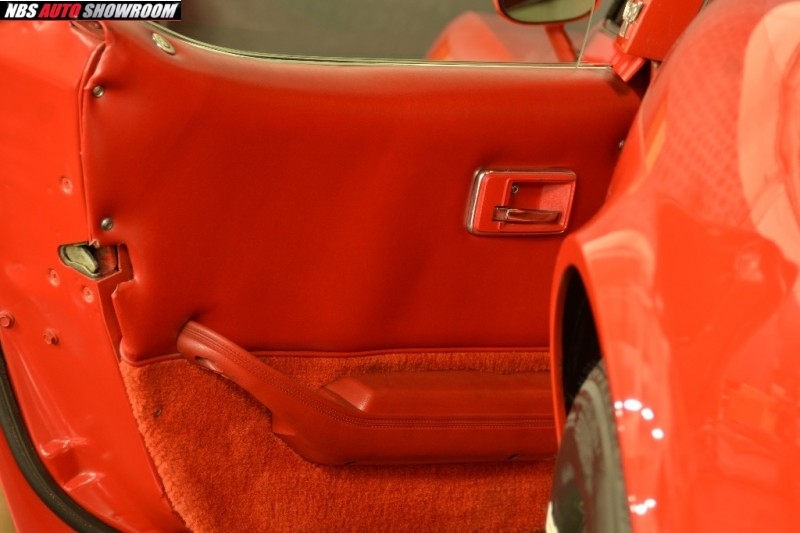 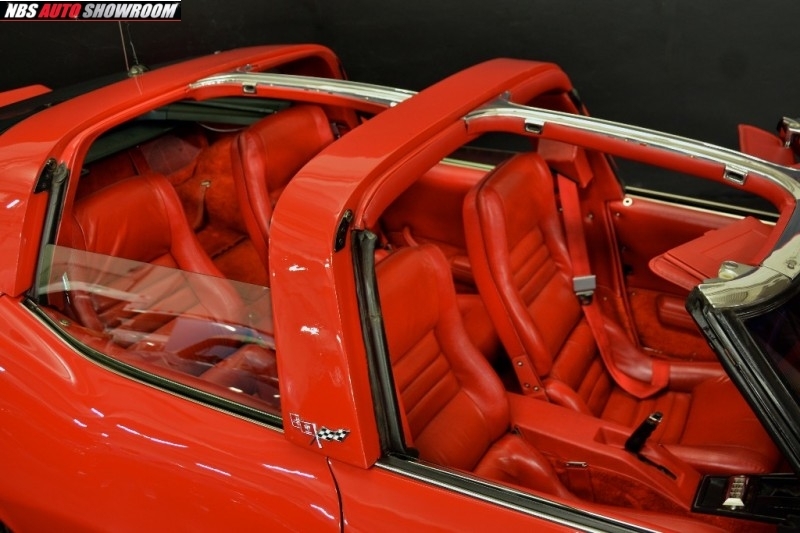 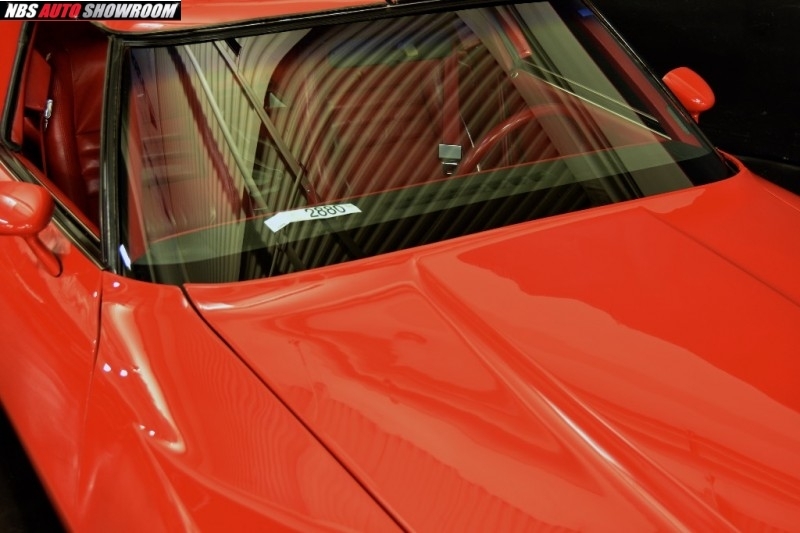 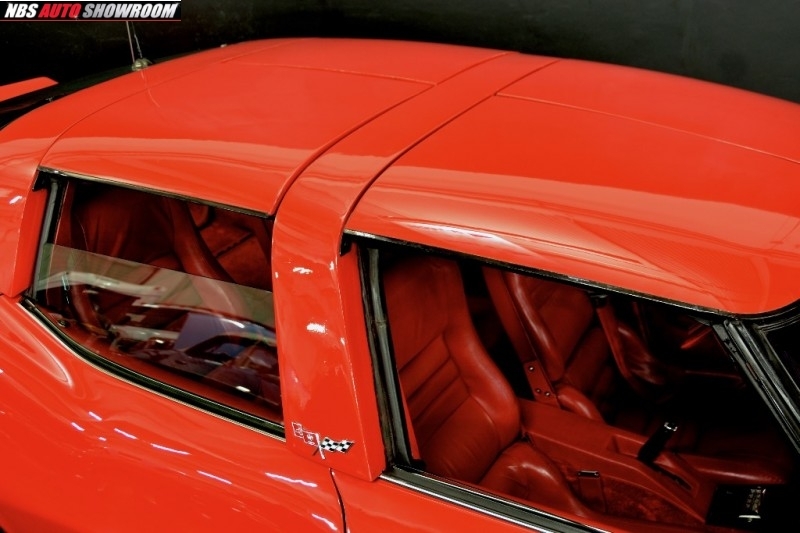 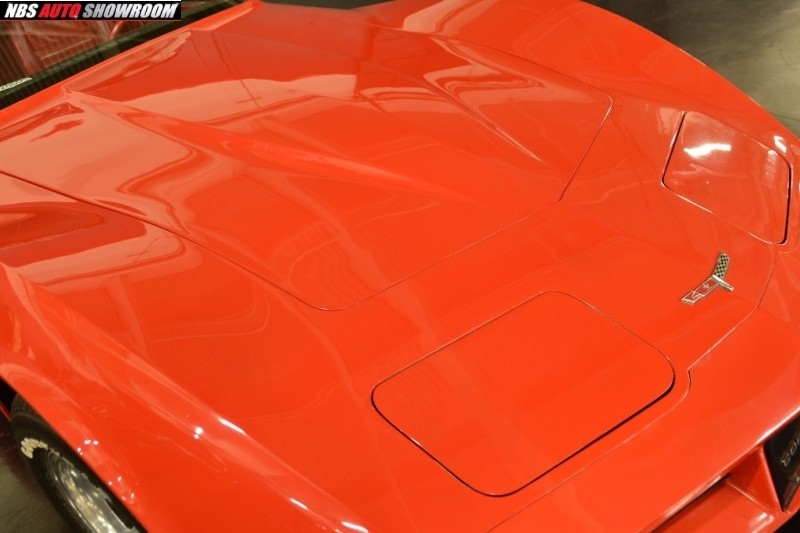 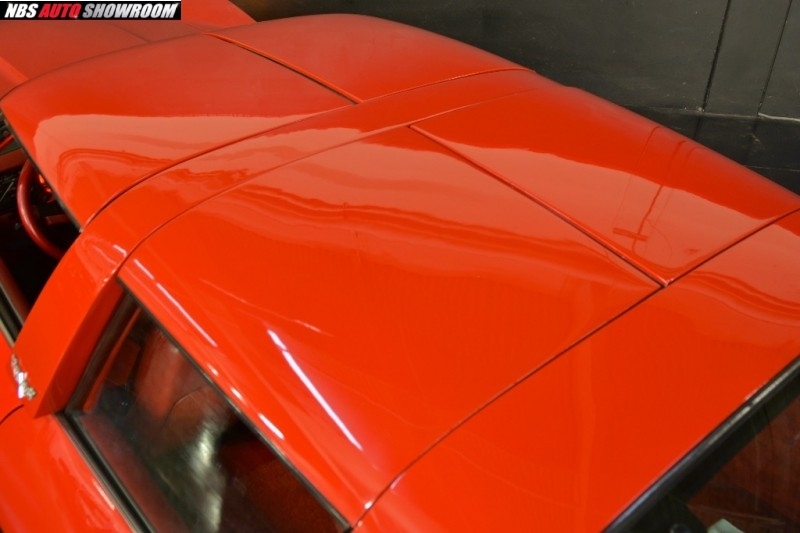 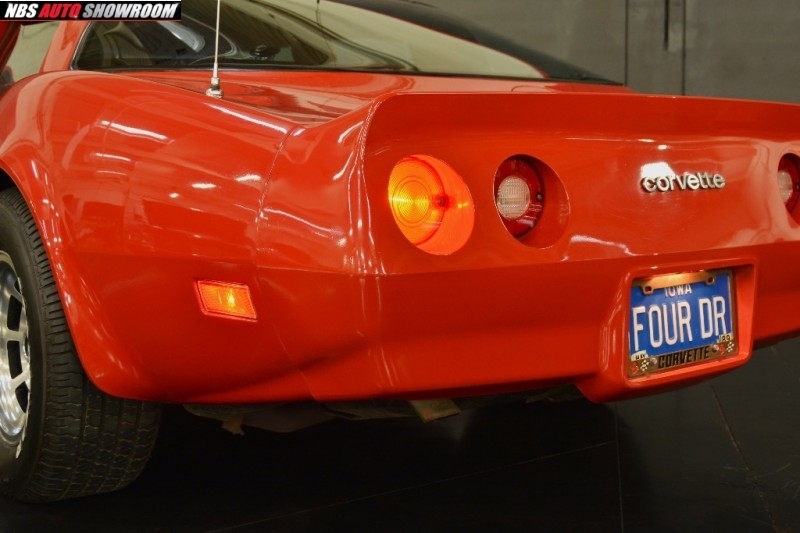 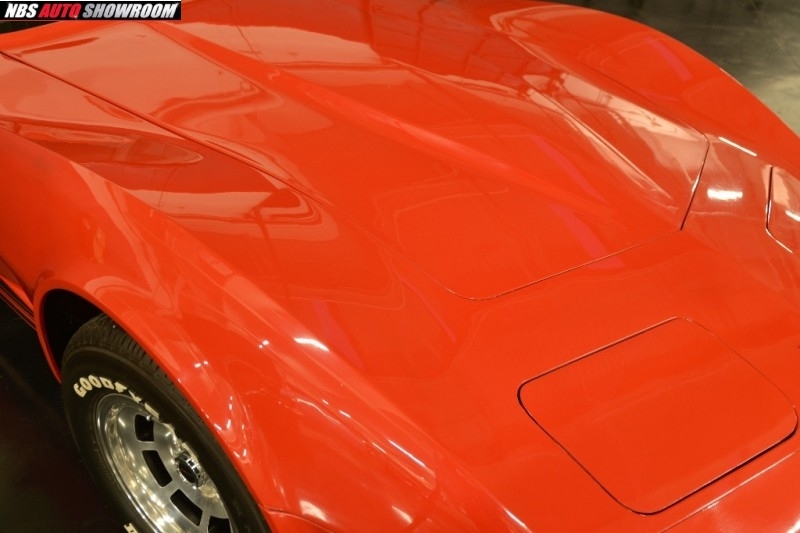 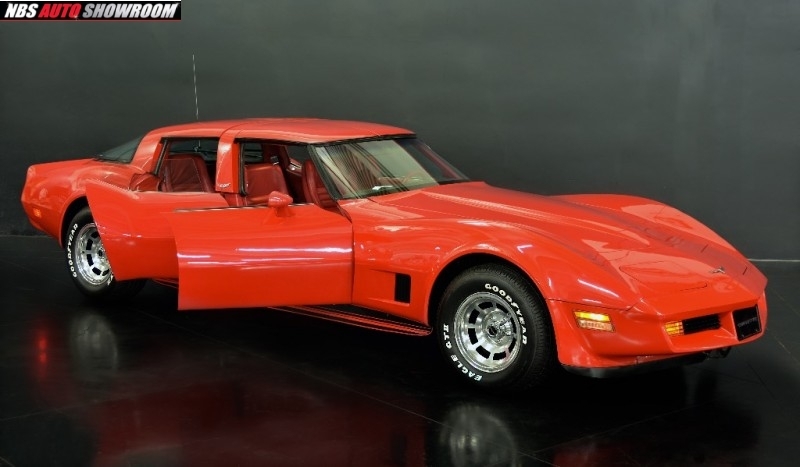 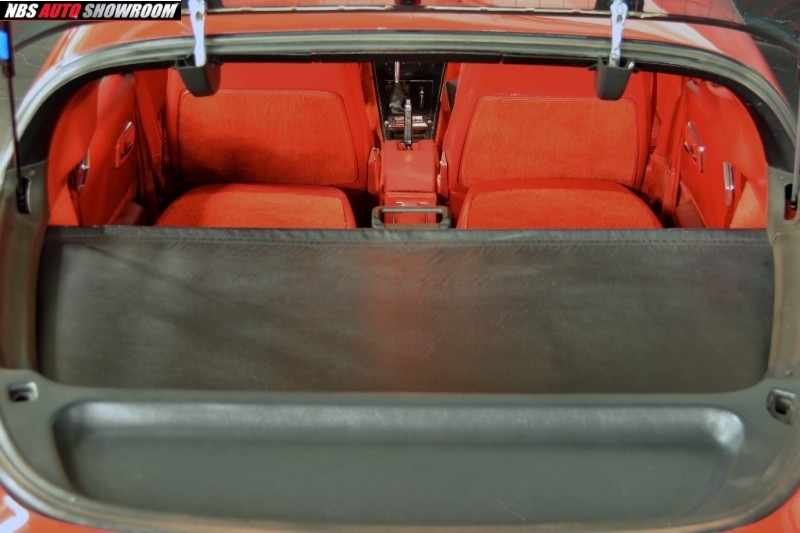 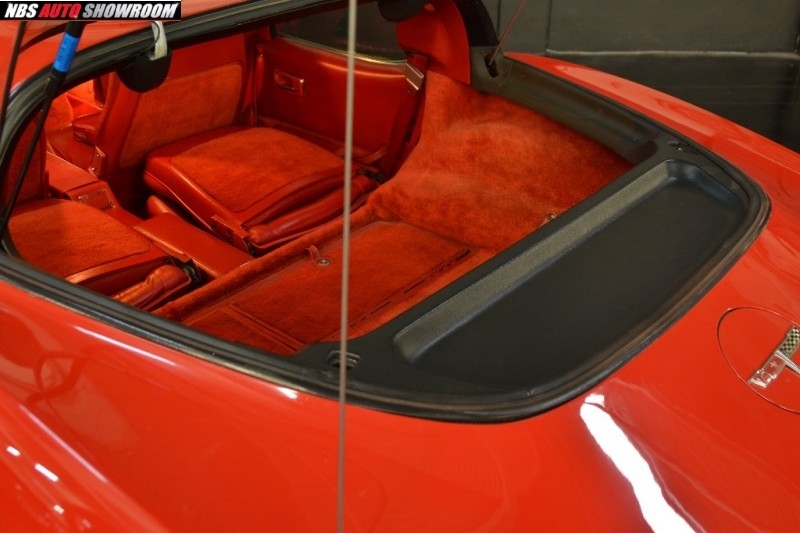 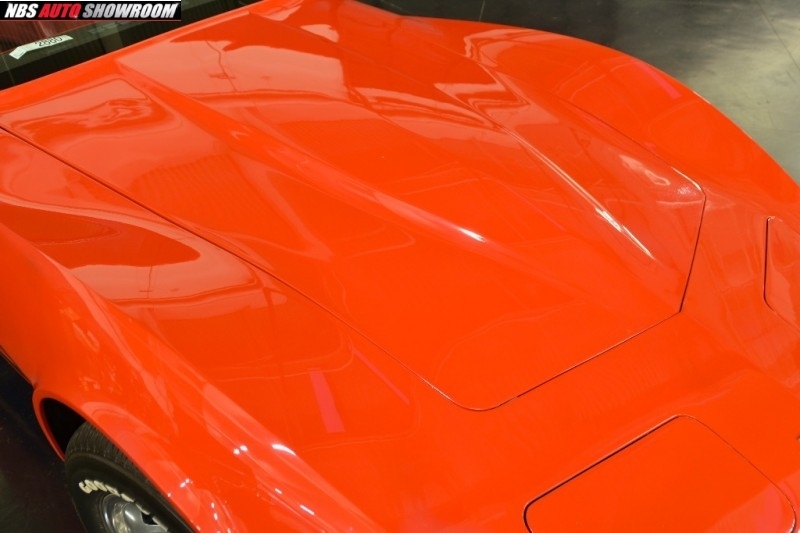 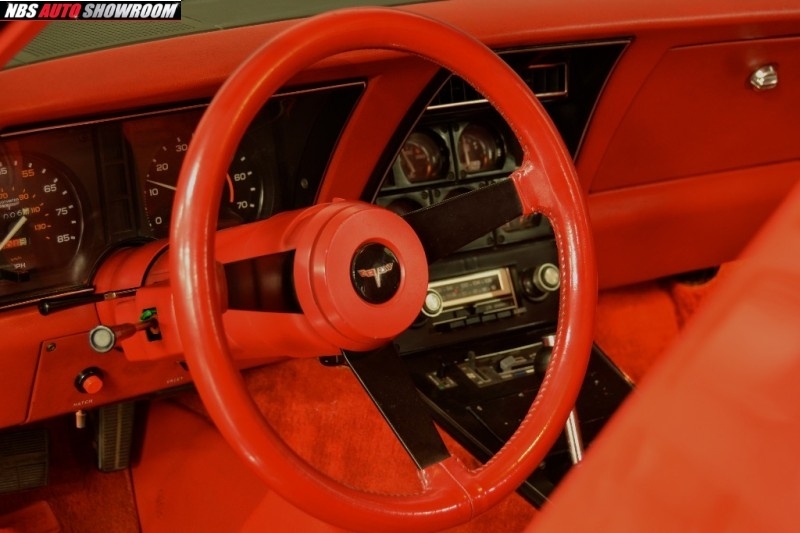 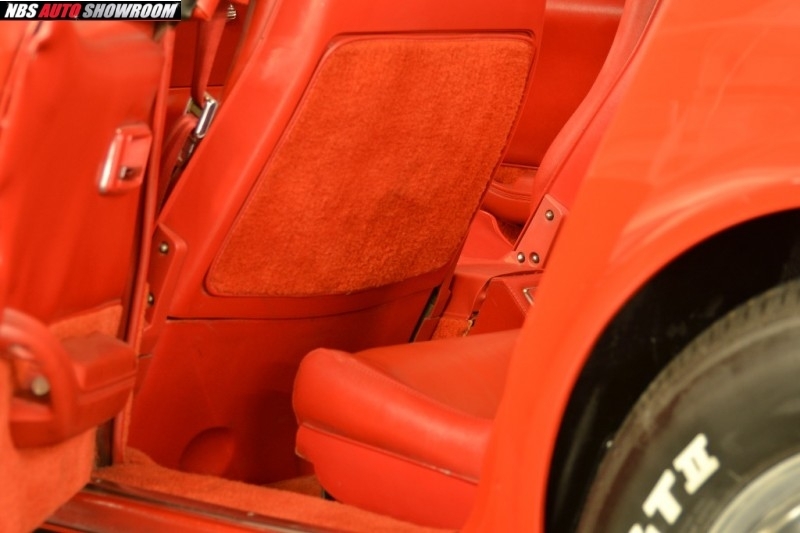 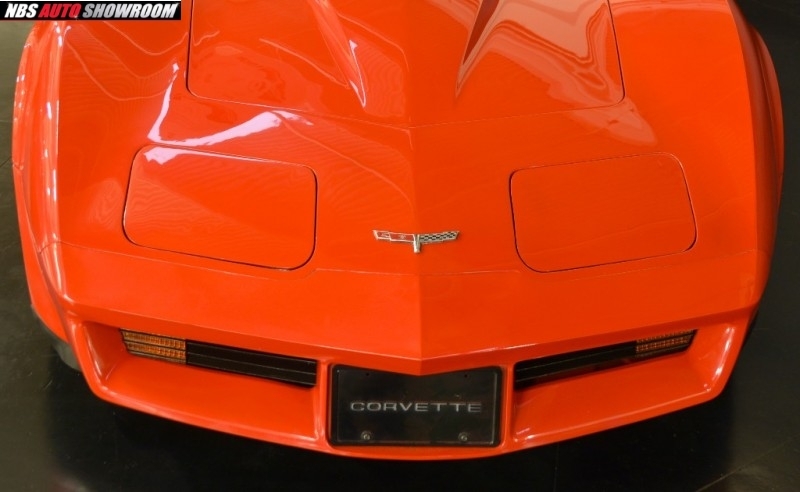 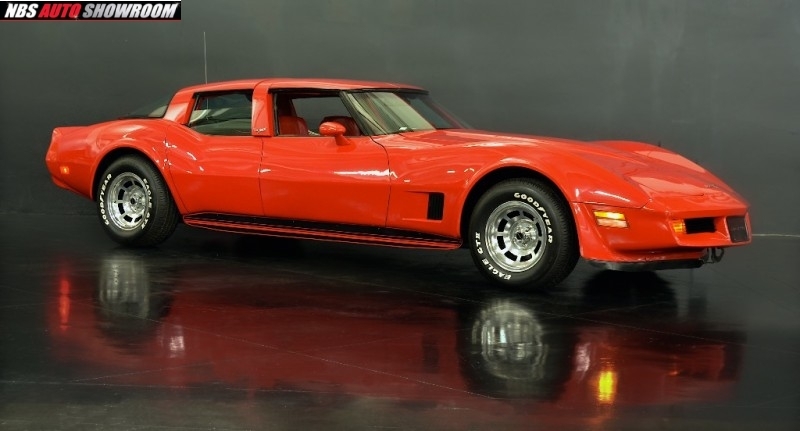 Up for sale is a 1980 factory original 4 door Chevrolet Corvette, only 6 of these beauties were built one being a prototype and 3 others were either totaled or crashed here are only 2 left in existence. 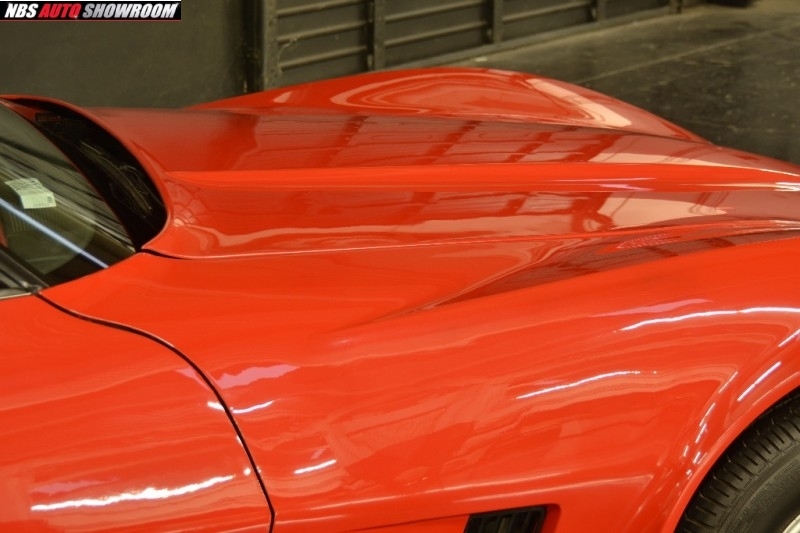 Featured in Road and Track magazine. 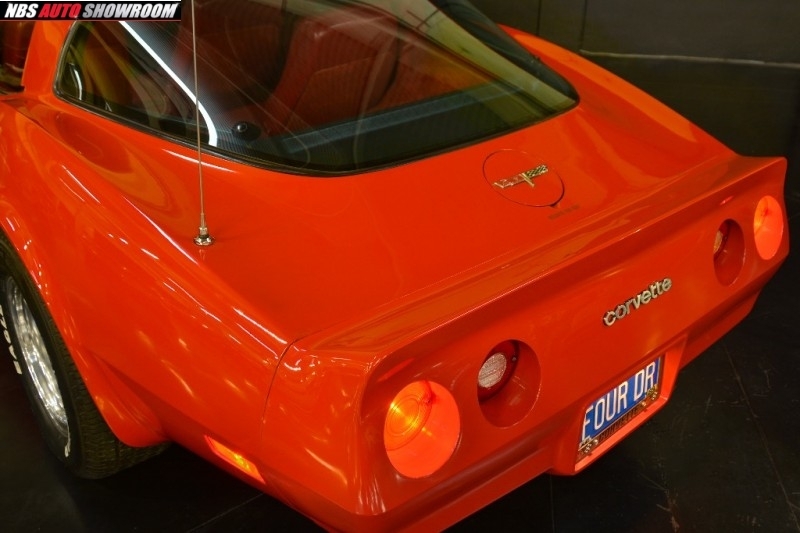 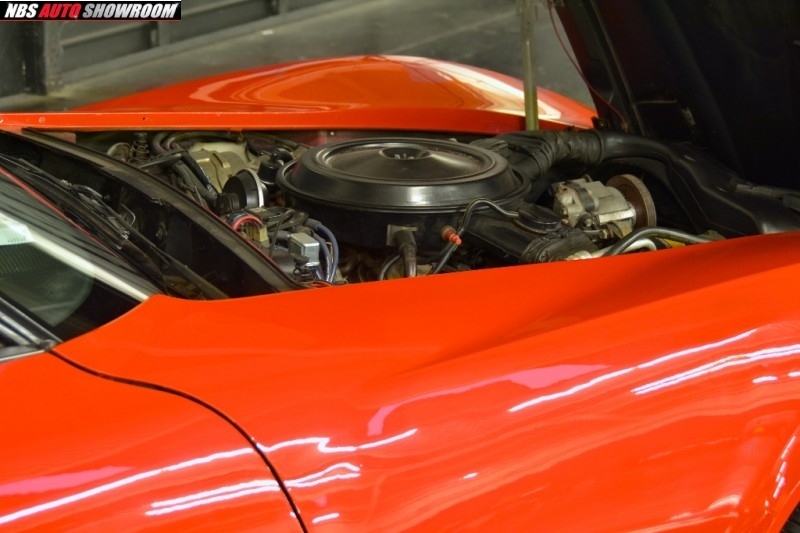 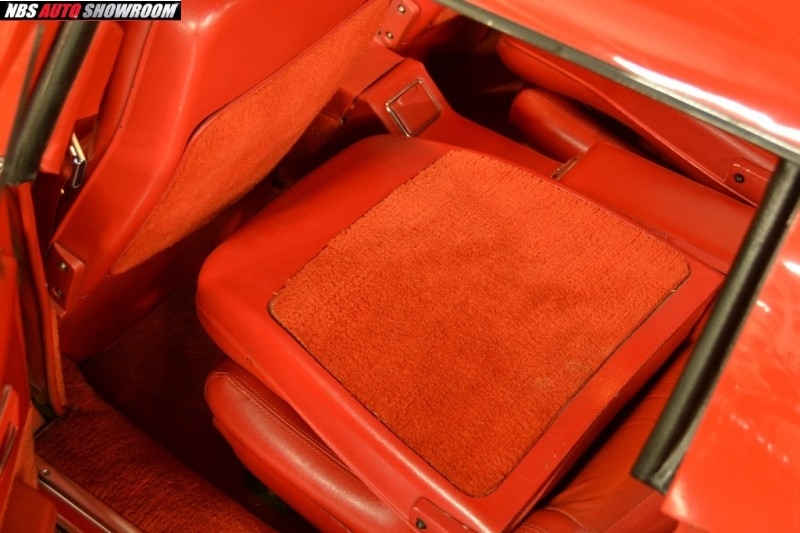 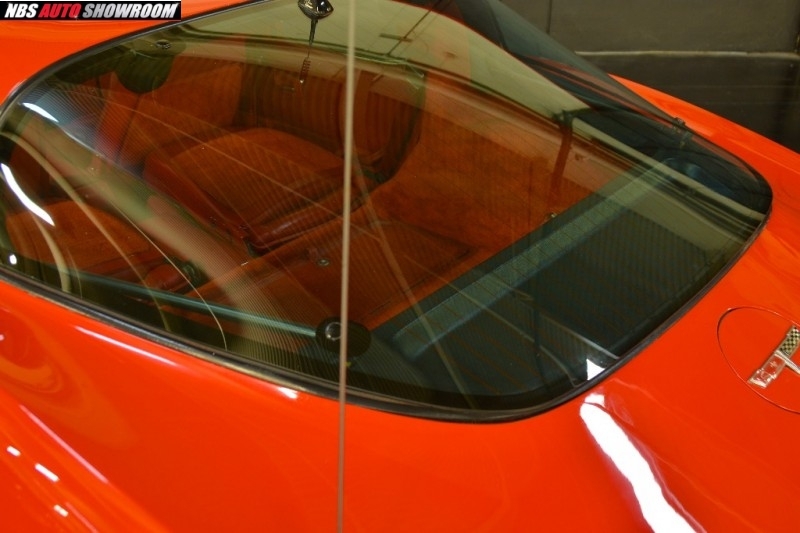 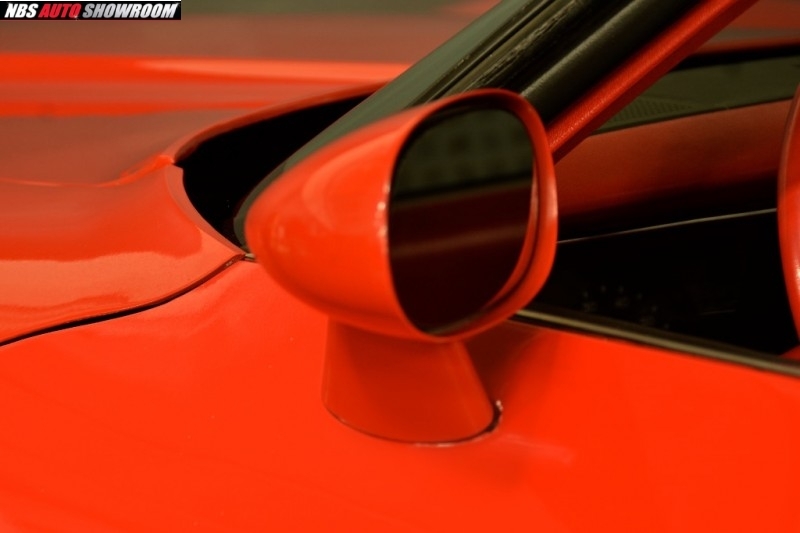 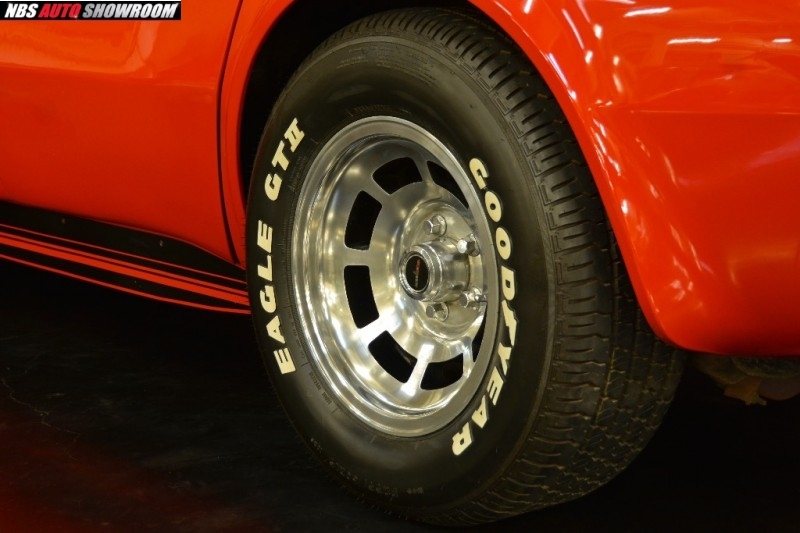 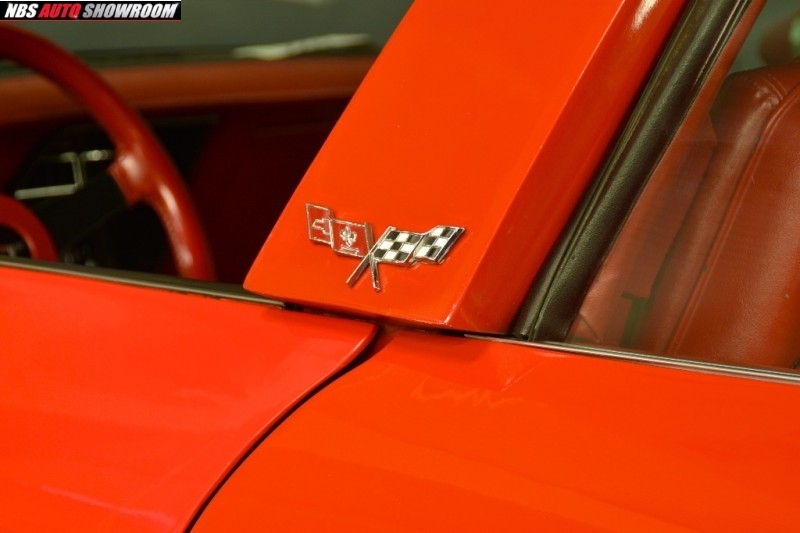 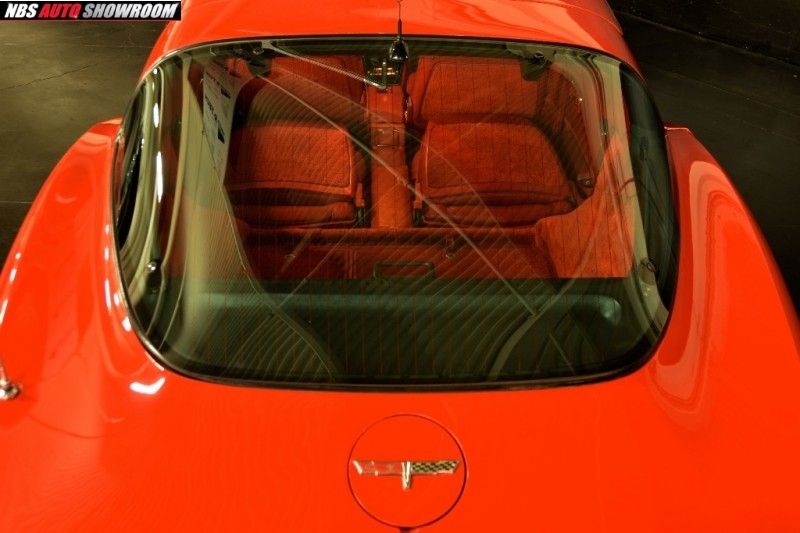 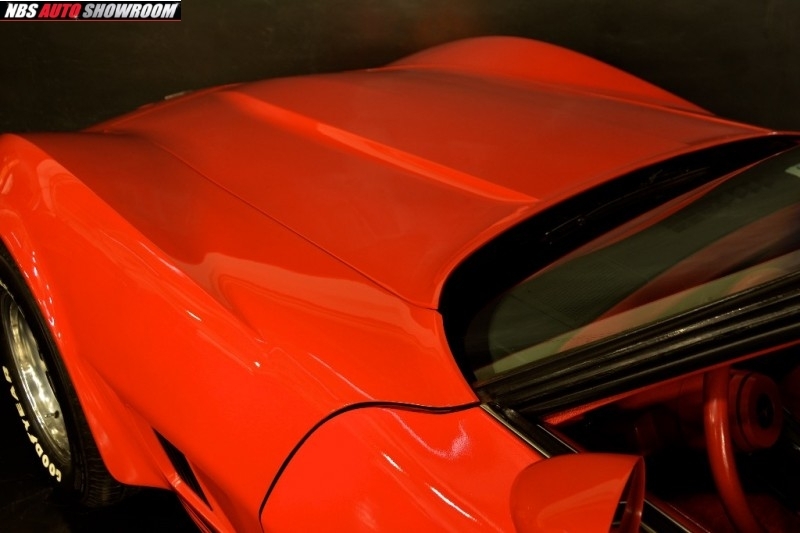 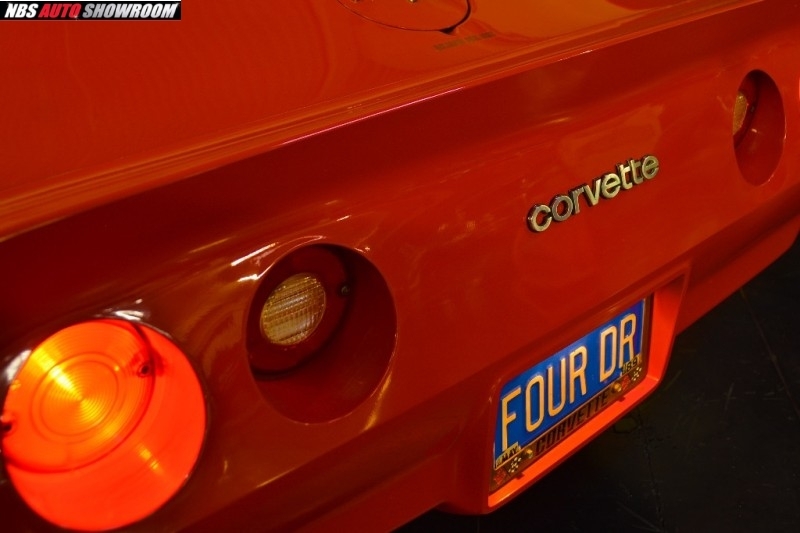 This Corvette is numbers matching from the carburetor right down to the suspension. 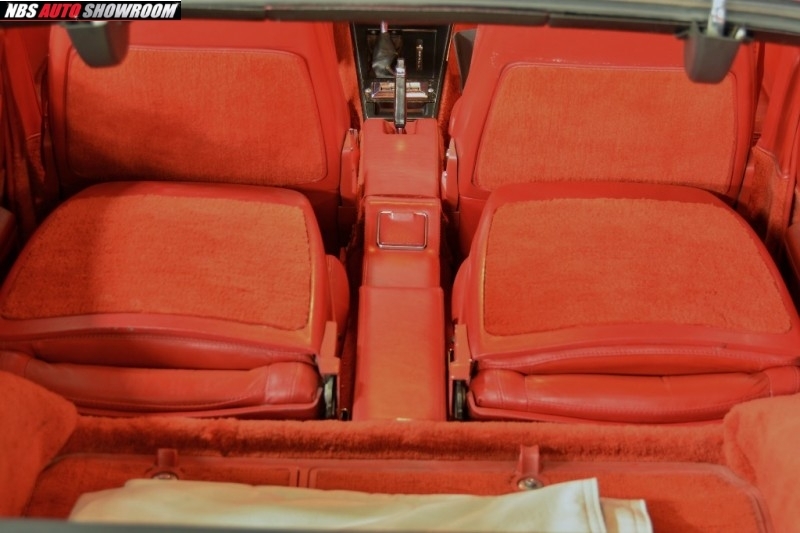 There are only 20k original miles. The car it was mainly driven to car shows. 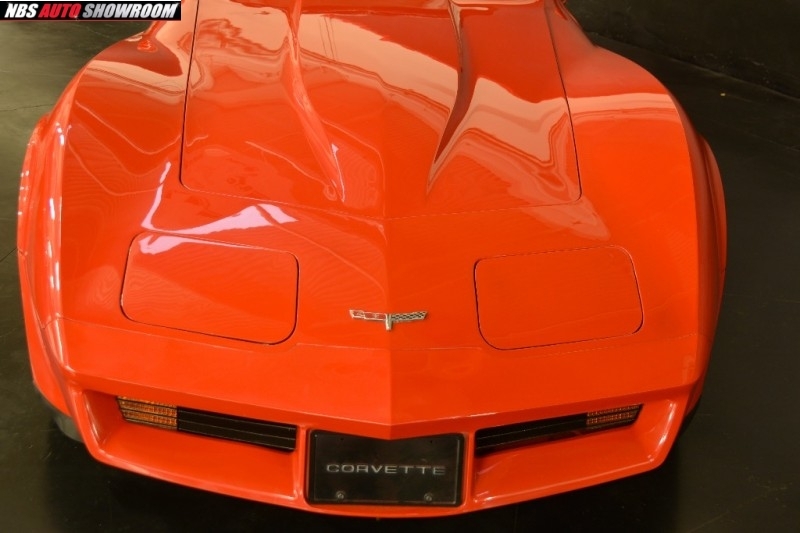 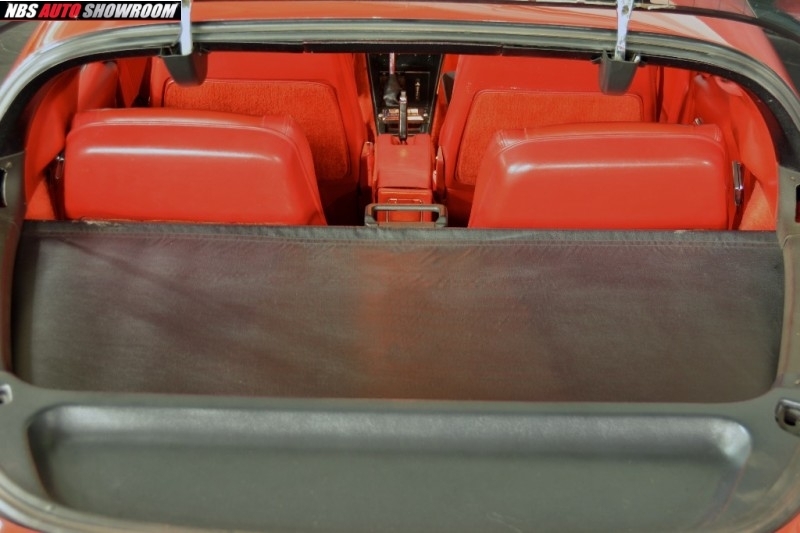 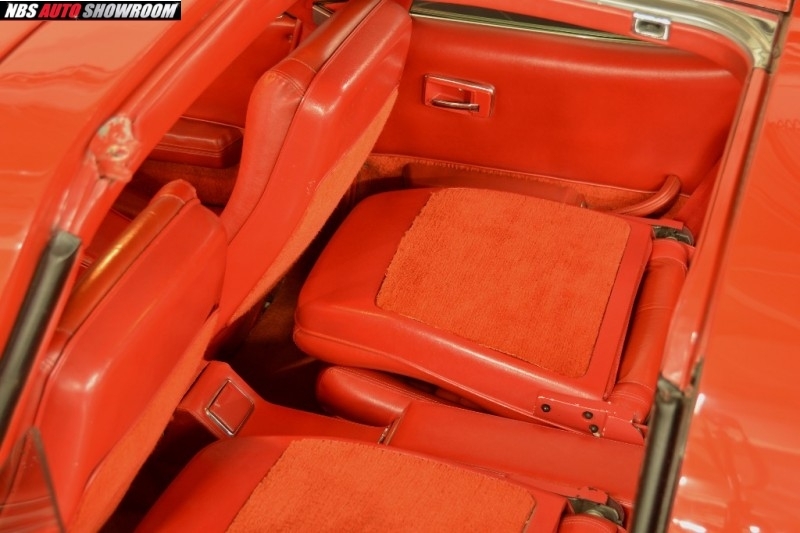 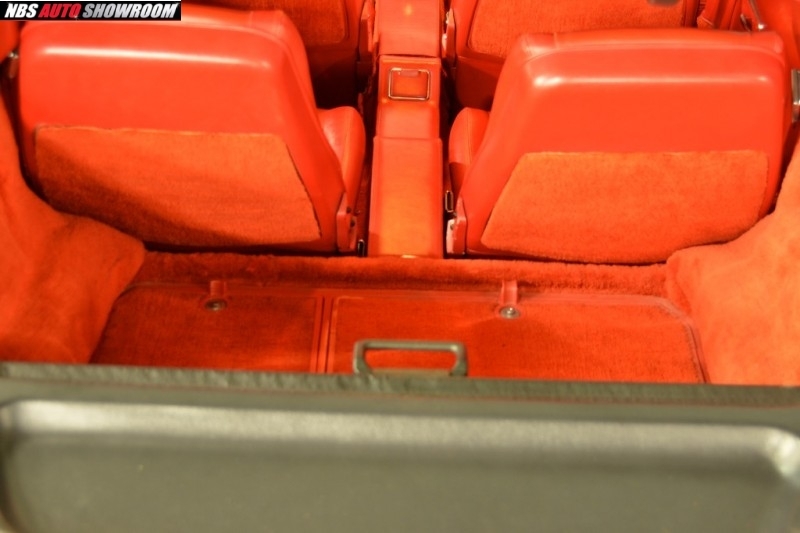 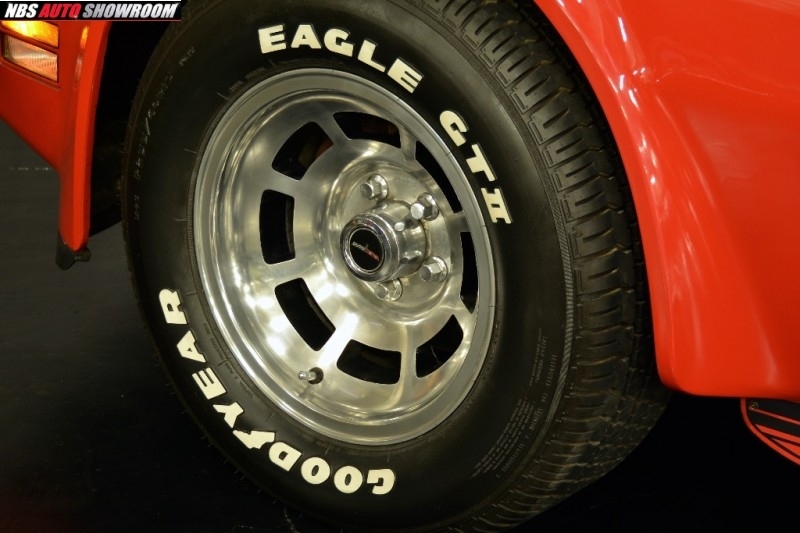 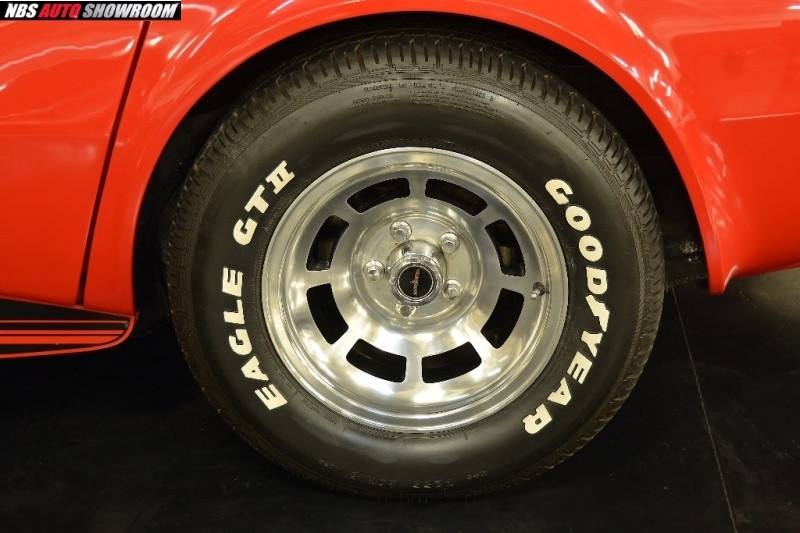 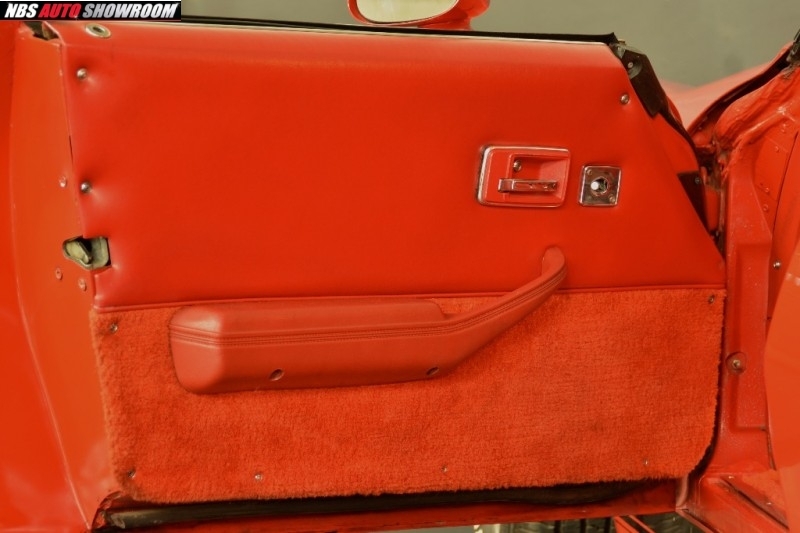 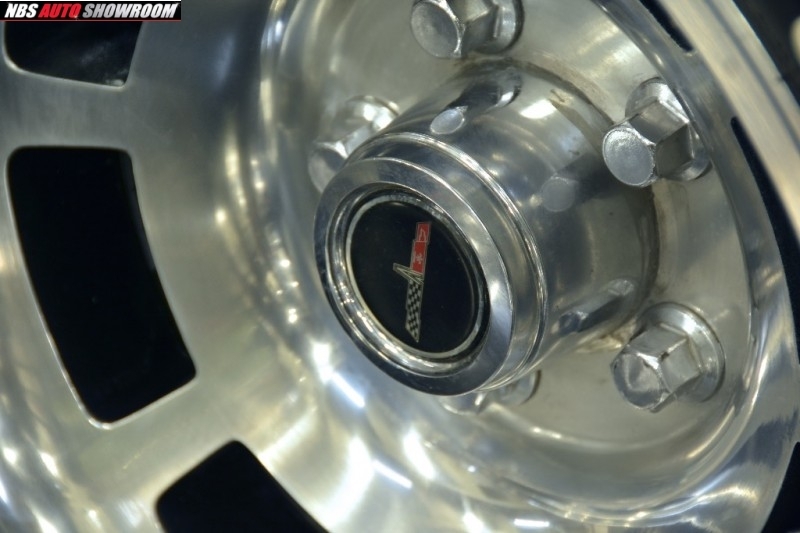 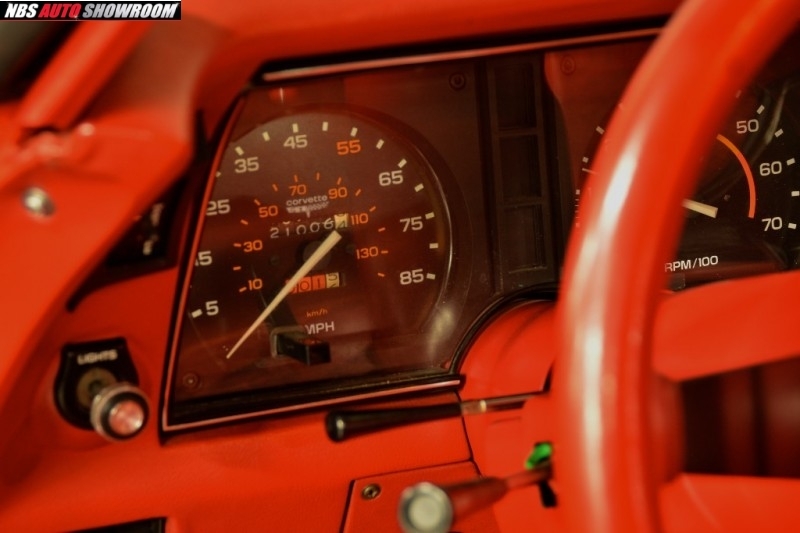 Don't miss your chance to own a piece of history please call Robert Williams at 408-981-2666If you would like to consign a car call Sunny at 510-200-6920.